By using proxies to undertake your Internet surfing, or research, you are in effect disguising your fingerprint, giving some anonymity to your whereabouts. Why is that? Well let’s have a look at the differences between residential proxy and datacenter proxy and find out. Everyone’s residential proxy is unique to them. Everyone who access the internet is assigned an IP address from their internet server provided. This information is visible for anyone to lookup on the internet, which means with just a few keystrokes your rough whereabouts can be ascertained immediately as well as the details of your internet service provider. A datacenter proxy does not work in the same way and gives you some anonymity as it acts as a wall between your location and your access to the internet. This is because datacenter proxies are not owned by independent service providers. If you used a datacenter proxy, then the IP address that would be displayed is that of the datacenter proxy and not your actual location. You might not be doing anything wrong or illegal, but you might not want the whole world to know you are regularly visiting cats are my best pet.com or any other website. Furthermore, access to your IP information can arm hackers and criminals with enough information to research more thoroughly and use that information for criminal activity. How Effective Are Datacenter Proxies? They are very effective. Datacenter proxies are used every day by millions of people to protect their identity and mask their online activity. It ensures their IP addresses cannot be traced as it issues more than one IP address, making it impossible for hackers to scrape your data or trace your whereabouts. You will have to pay an additional fee for a datacenter proxy service, but it is money well spent to protect you and your family, or your business. Are There Any Drawbacks For Using Datacenter Proxies? Unfortunately, proxies have received a bad press, as invariably there are always people who want to disguise their online activities because they are doing something they shouldn’t be doing, such as spamming websites or attacking online businesses, etc. 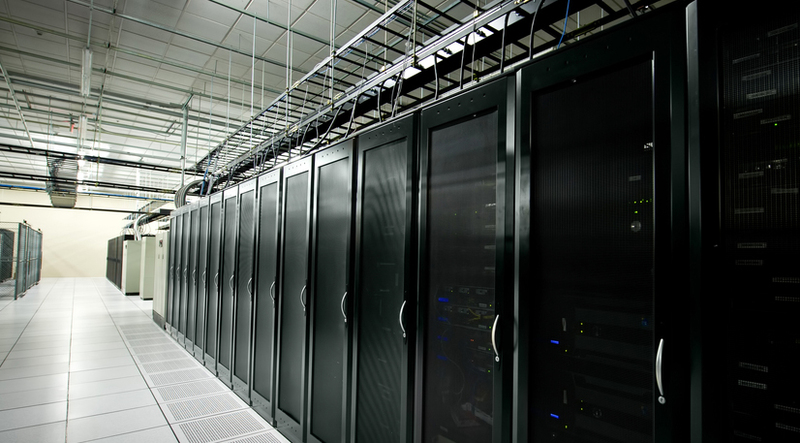 Some large social networks, such as Facebook and Google ban IP addresses that are associated with datacenter proxies to protect themselves. However, some datacenter proxies are more acceptable than others. As with anything else, the black hat organizations are soon rooted out and banned first. Should I Use A Datacenter Proxy? It rather depends on your online activity. If you want to remain anonymous, given that so many unscrupulous people are stealing our data and using it for illicit purposes, then yes it will serve you well. However, you may not be able to use it for certain websites. In fact, you might not even visit those websites at all anyway, in which case it won’t matter. Whether you are an individual or a business choose a company that has a good customer service and excellent reviews, such as Proxy Key.